CBT (Cognitive Behavioural Therapy) is a term used frequently in the counselling and Mental Health services. It is not appropriate for everyone but can be highly effective for many. It is collaborative in that you will have tasks to do or things to practise in between sessions. 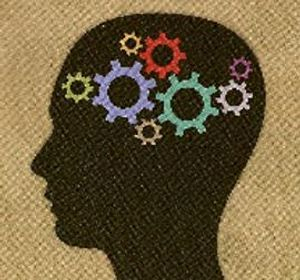 CBT is a sharing of information and techniques for you to use in understanding and adapting your thoughts which can have an impact on your moods and behaviour. It was pioneered in the 1950s in response to the medical model of patients "needing a cure" to their mental health. My use of CBT can be adapted to your specific needs and is a collaborative experience where, together, we can practise ways of thinking in your everyday life. CBT can offer you an opportunity to "cure yourself" through learning new ways of thinking. I have experience adapting CBT for clients with dyslexia, dyspraxia (or other neuro diversity) and also young clients, who have found it to be useful in their life situations. Together we can use this therapy or introduce aspects of it creatively into your counselling. If you want to know more about CBT or think it would be useful to learn some techniques, just call for a no obligations chat about how I could make this work for you.